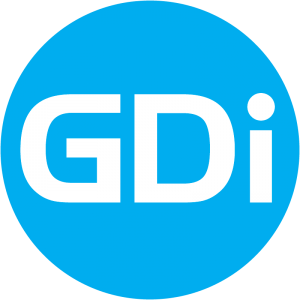 GDi has a long-standing commitment to serving and responding to the user community. The primary goals of our dedicated support personnel are to promote success with the software solutions that we provide to end users and quickly respond to suggestions for continuing improvement of our software products. GDi support is provided as part of either the negotiated and signed maintenance contract and service level agreement or included in the initial warranty period for standard GDi products and solutions or GDi supplied 3rd party products. Technical support varies by type of maintenance contract and product groups.